For Tackling Difficult, Complex Cases. 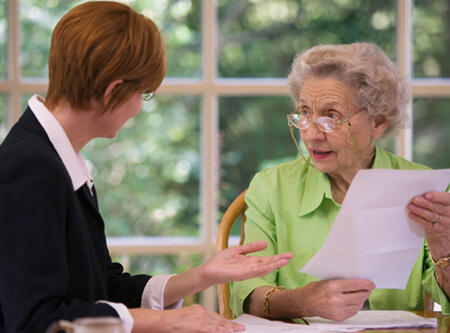 When disputes arise between family members that require legal attention, the help of an experienced family law attorney is necessary. At the family law firm of Kezy & Associates, we are skilled in handling all types of family law matters from family law and divorce to probate and guardianship. Having represented clients in Cook County, DuPage County, Kankakee County and Will County for more than 25 years, our family law attorneys have the knowledge and experience to handle even the most complex family law dispute. 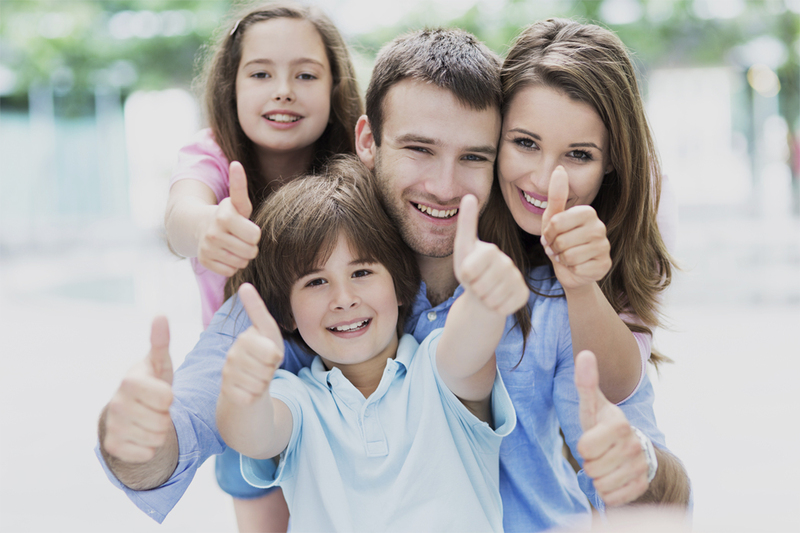 Family law matters are among the most challenging legal matters because the stakes are so high for everyone involved. At the law firm of Kezy & Associates, we understand how important these matters are to our clients, and we are committed to providing exceptional legal counsel and services. With over 25 years of experience handling all types of family law cases and related matters, we have the knowledge and skill to effectively represent your interests both in and out of court. 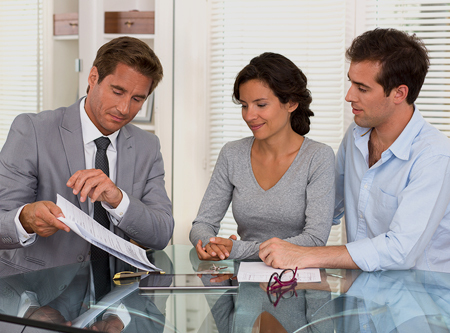 While we provide high quality legal counsel for simple divorce proceedings, our divorce attorney is known for taking on complex family law cases that other attorneys cannot handle such as high asset divorces involving complicated property and asset division matters. We also handle difficult child custody disputes. 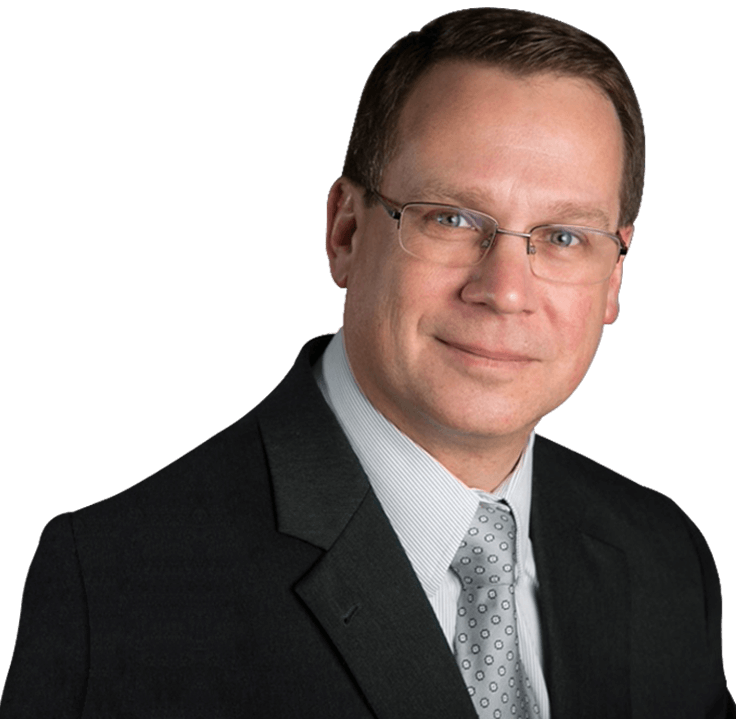 Founding attorney Mark L. Kezy’s experience extends to all areas of family law as well as probate litigation, estate administration, guardianship, and tax issues, and we offer our clients skilled legal services in these areas as well. We serve clients throughout Cook County, DuPage County, Kankakee County and Will County including; Alsip, Beecher, Bolingbrook, Bradley, Bourbonnais, Burr Ridge, Chicago Ridge, Crest Hill, Crestwood, Crete, Darien, Frankfort, Hickory Hills, Homer Glen, Joliet, Kankakee, Lemont, Lockport, Manhattan, Manteno, Midlothian, Mokena, Monee, New Lenox, Oak Forest, Oak Lawn, Orland Hills, Orland Park, Palos Heights, Palos Hills, Palos Park, Peotone, Romeoville, Tinley Park, Willow Springs, Willowbrook, Woodridge, Worth and the surrounding towns, areas and counties. 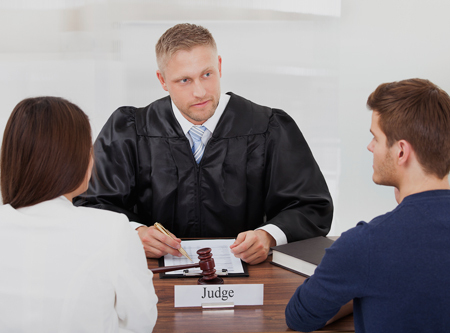 When disputes arise between family members that require legal attention, the help of an experienced family law attorney is necessary. Whether due to a mental, physical or developmental condition, some disabled adults are unable to properly care for themselves and their finances. When dealing with sensitive family law issues, finding common sense solutions that achieve our clients’ goals while saving both time and expense is paramount. We aim to avoid litigation whenever possible and help our clients resolve their legal issues as amicably and affordably as possible. We recognize that divorces are often highly emotionally charged and involve complex issues such as child support,child custody and visitation, alimony and spousal maintenance, and property and asset division. Our attorneys are experienced in deftly navigating even the most contentious and complicated divorce settlement negotiations. 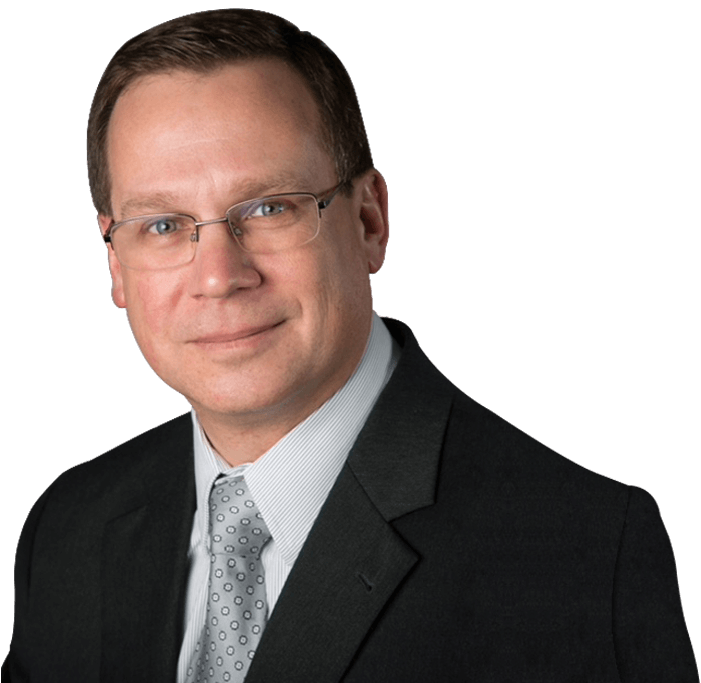 Mark L. Kezy is the founding attorney of Kezy & Associates, a boutique law firm focused on representing professionals and business owners in difficult and complex divorce, child custody, support and division of property matters. For Mark L. Kezy, the practice of law is far more than a job. It is a passion. Since 1990, Mark L. Kezy has earned a solid reputation for successfully tackling difficult, complex divorce/family law cases, involving complex tax, estate and probate questions, bankruptcy and debt concerns and the valuation and division of businesses. Attorney Kezy is a compassionate attorney who understands the emotions involved in divorce and family law matters. Mark Kezy is an excellent lawyer. He formulates tremendous strategies. He also remembers every detail of a case and uses these details at the right time to get the best results. He’s outstanding. Overall the service was exceptional. Mark was a calming influence during a stressful time. I was very pleased with my representation and the sincere interest in my case. Mark explained everything in detail, always returned my calls and sincerely understood my concerns. Mark was very professional and always gave me the attention and time I needed. I appreciated Mr. Kezy’s professionalism, expertise and assertive approach in dealing with my case. Mark Kezy provides professional services that are well worth the money. I was proud to go to Court with Mr. Kezy as my attorney. I was extremely satisfied with Mr. Kezy’s advice and work on my behalf. Mr. Kezy is a highly qualified attorney and I will recommend him in the future. Mark Kezy is a professional in every sense of the word. Mark Kezy was always there in my time of need. He was very professional. This was the first time I used an attorney. If I need one again, I would call Kezy & Associates. There was nothing to dislike. The service was excellent. Mark was great. He tried to save my time and money. I wish he had done my original divorce. I liked dealing with Mark. He was very honest . I can tell him anything and he will help. I admired Mark’s aggressiveness toward my causes and his staff was very responsive with phone calls and paperwork. I feel Kezy & Associates treated me fairly and with respect. I would have no problem referring them to my family and friends. I like Mark because he is down to earth and very easy to talk to. I felt safe in his hands. Mark is very good. He listened to my concerns and provided me excellent advice. I feel he is fair and knowledgeable and cared about my case. I wouldn’t hesitate to recommend him.